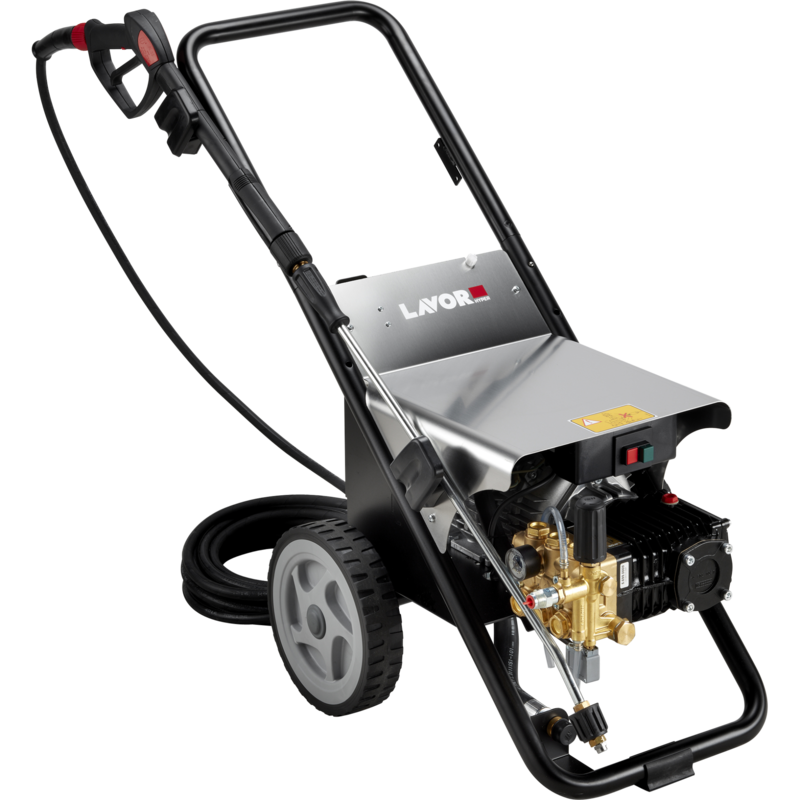 The HYPERC2021 cold water pressure washer is the biggest and best three phase cold water unit offered by Lavor. 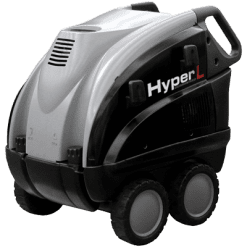 This cleaner comes with a massive 9400W, 3 phase, 4 pole, low revving, 1450 RPM motor with a pump that delivers 21 litres of water per minute at 3000 PSI. Firstly, this pressure washer is literally the Mercedes of pressure washers with thermic overload protection of the switching and motor. In additional, the pump is simply a massive workhorse that is required for real work. The machine has an Integrated elastic joint motor and pump coupling. As a result, this minimises the stop and start shock between the motor and pump for longer durability. 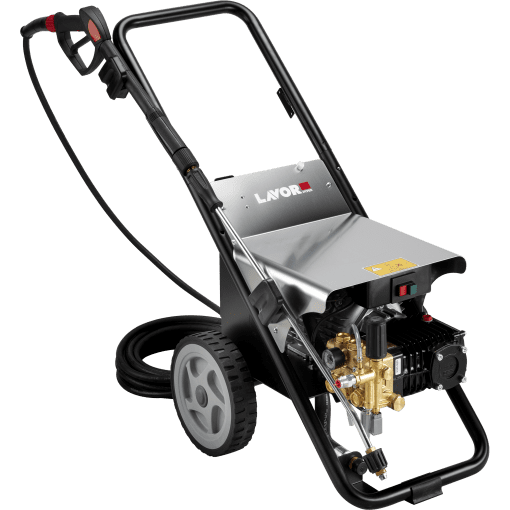 For any application where pure grunt is required with plenty of flow rate, this pressure washer is ideal. These are the prime ingredients for an effective and efficient cleaning job. 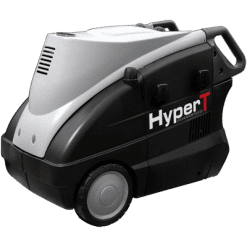 Therefore, like the HYPERT2021 in the hot water pressure washer range, this is a real monster, not scared of some real work.